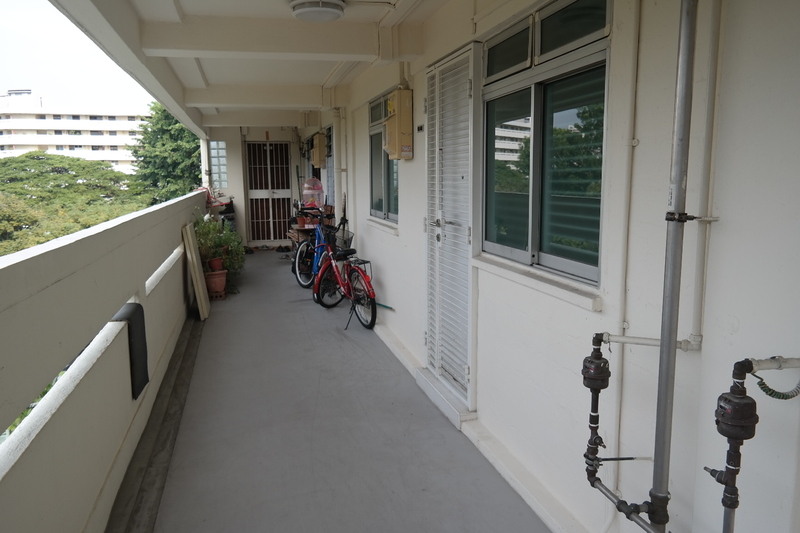 Are you looking for a home in the East Coast/Marine Parade area by the sea? 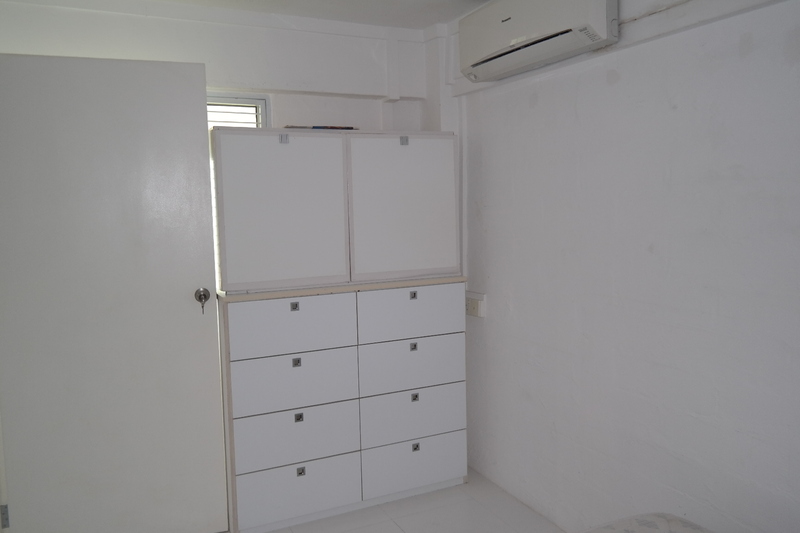 This is a spacious home in the East Coast/Marine Parade area. 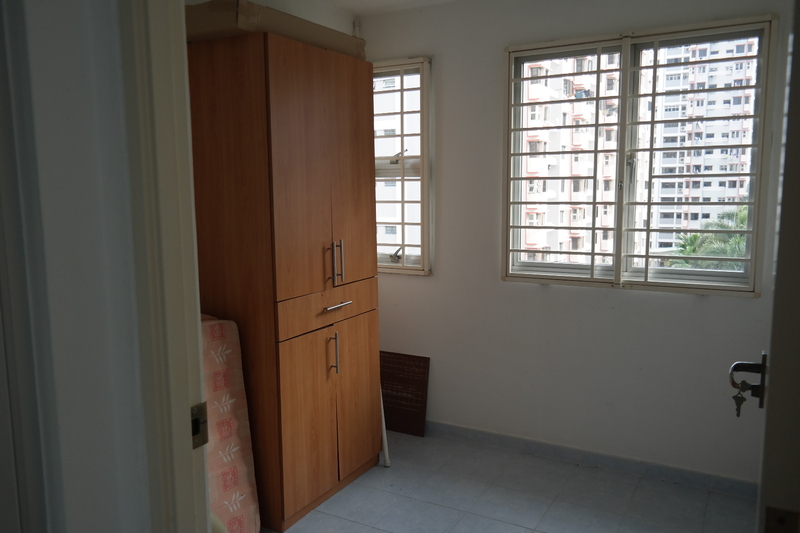 Near to well known schools (Victoria School/ VJC/CHIJ, St Patrick, etc). 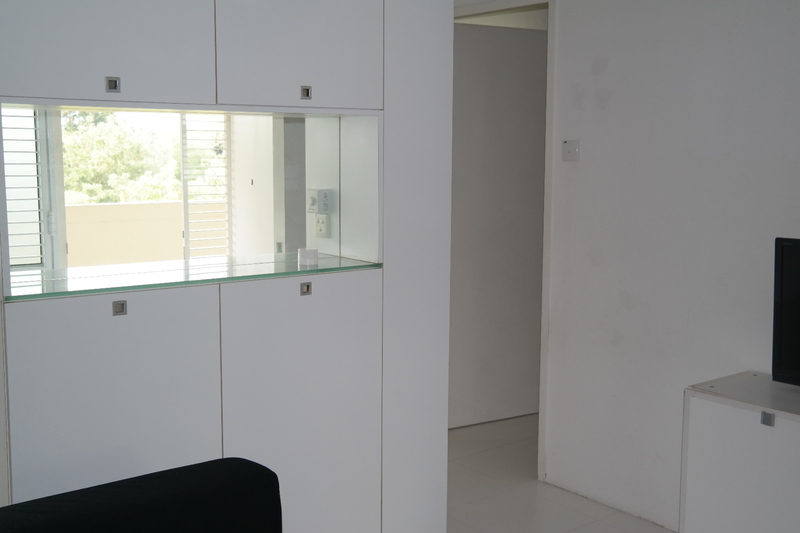 Mins to Airport, CBD via ECP. 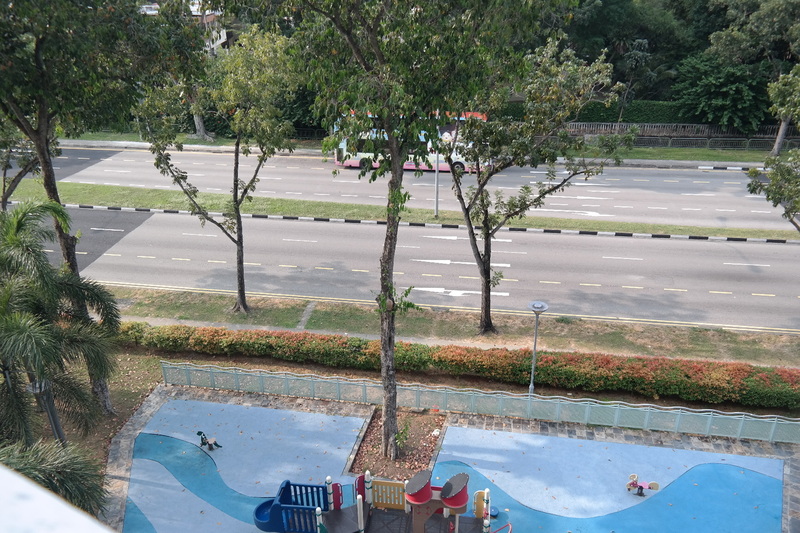 Walking distance to the beach, the largest park in Singapore. Serene and lovely. Currently tenanted till end Nov. Call David King @ 94772121 for a viewing appointment or fill up your details for future correspondence. 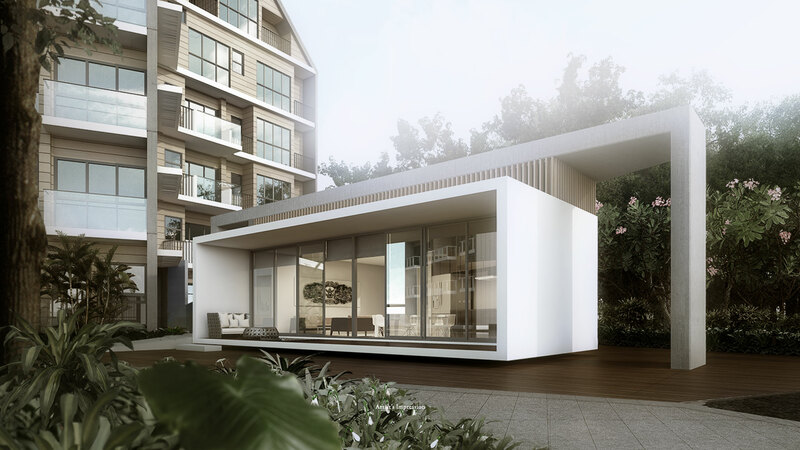 Capitaland is officially launching a residential project in Marine Parade this weekend. 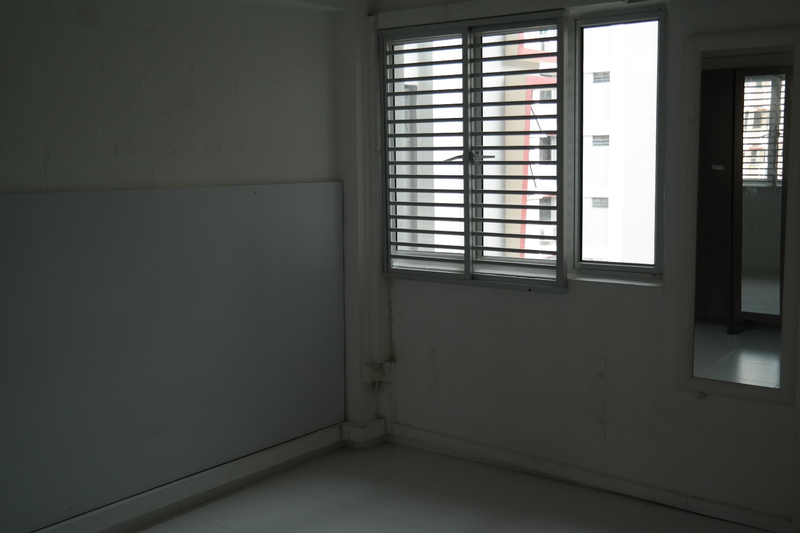 The average price for the units is at S$1,700 per sq ft (psf). This officially launch came after more than two years after its soft launch in January 2015. 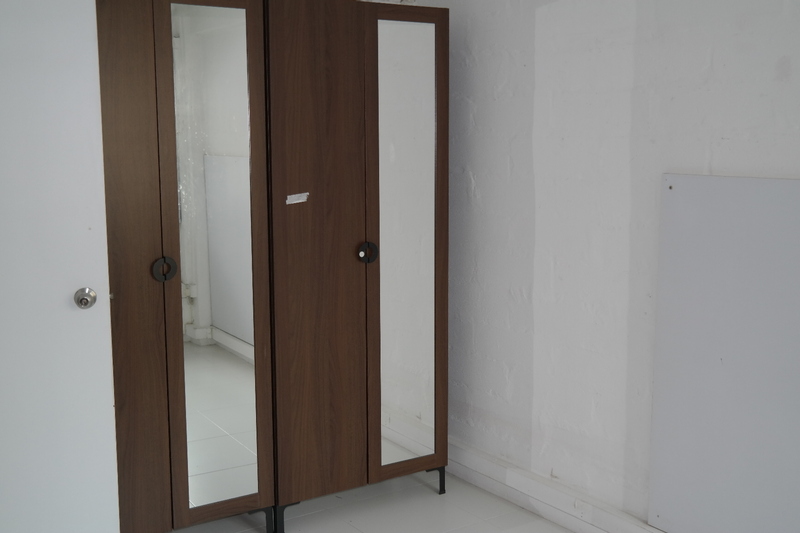 One-bedroom units (sizes from 635 to 980 sq ft); priced S$1.13 million – S$1.39 million. 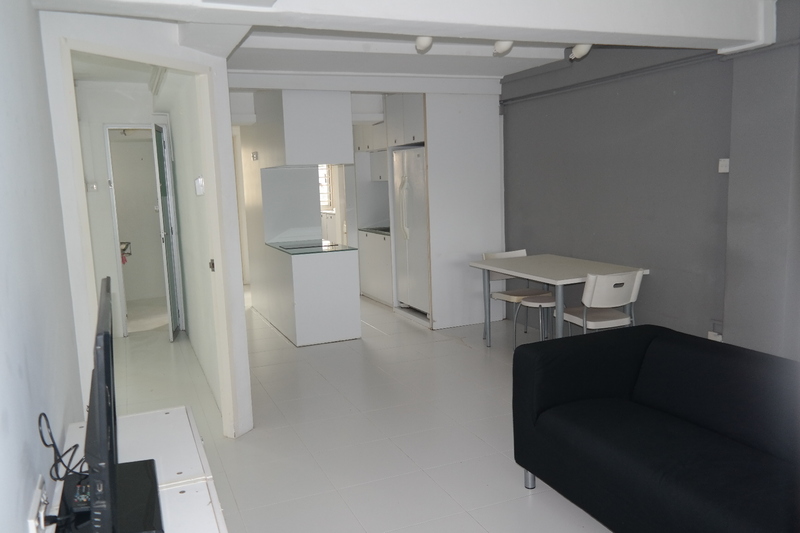 Loft suites (sizes from 1,270 to 1,593 sq ft); priced S$1.56 million – S$1.67 million. 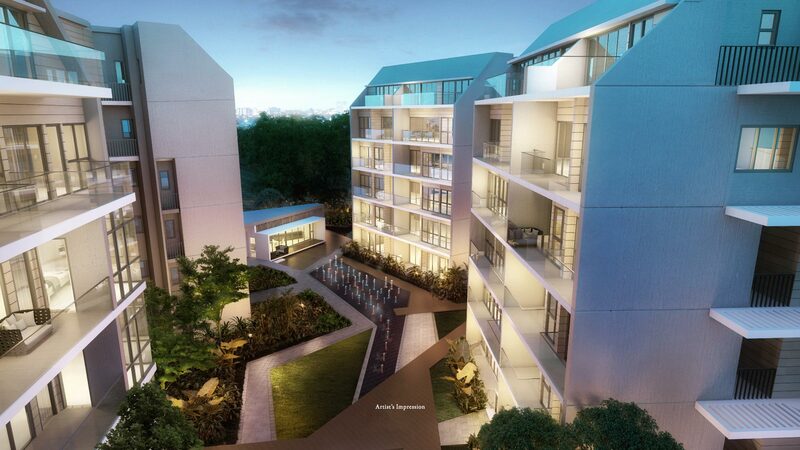 Penthouse units (sizes from 3,025 to 3,261 sq ft); priced S$4.11 million – S$4.47 million. 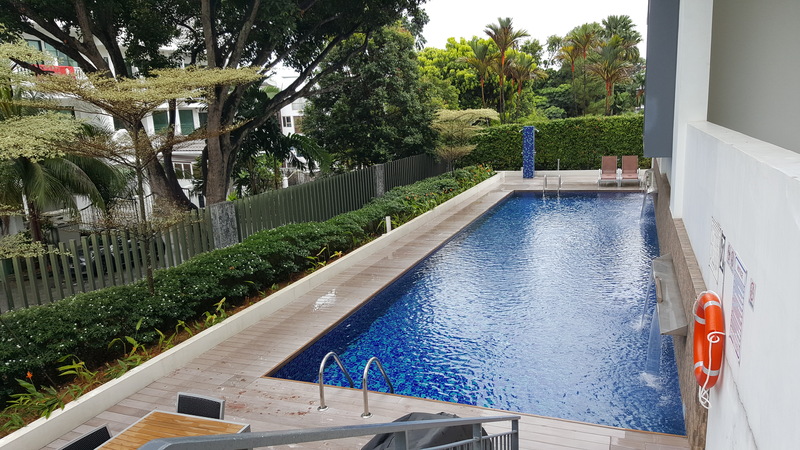 Pool terraces (three bedrooms and a private pool) (sizes from 3,670 to 3,993 sq ft); priced S$4.87 million – S$5.24 million. Marine Blue received its temporary occupation permit (TOP) in October last year. Under Qualifying Certificate (QC) rules, CapitaLand is due to sell all units by October 2018. 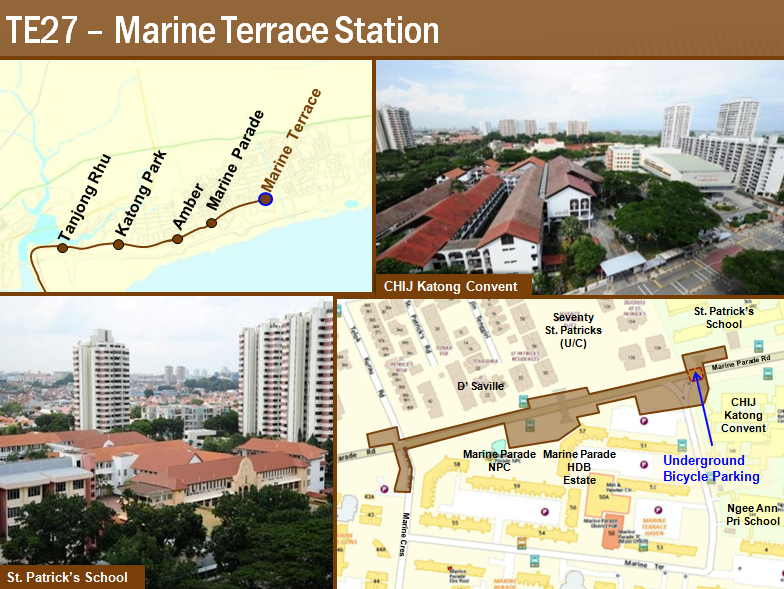 Marine Blue is located near East Coast Park, Tao Nan and Ngee Ann Primary and many other popular schools in the east. 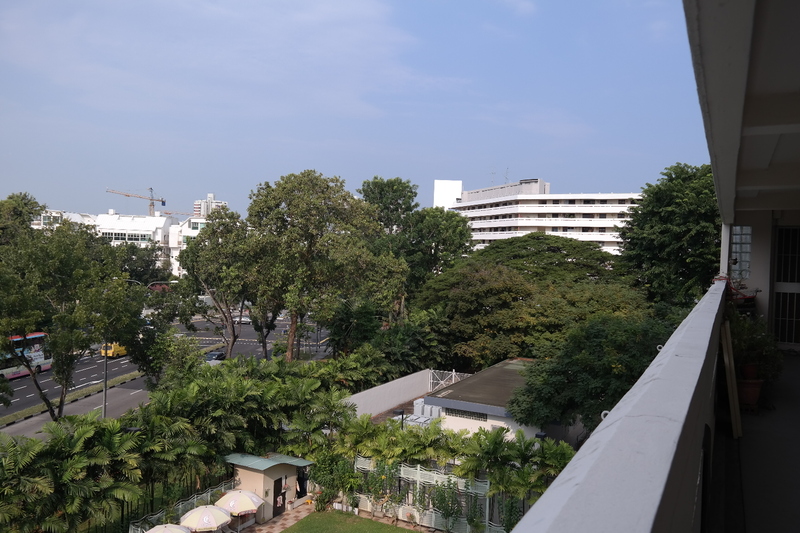 It is conveniently opposite the popular shopping mall in the east, Parkway Parade, with the new Thomson-East Coast Line (TEL) to be ready in 5 years’ time. 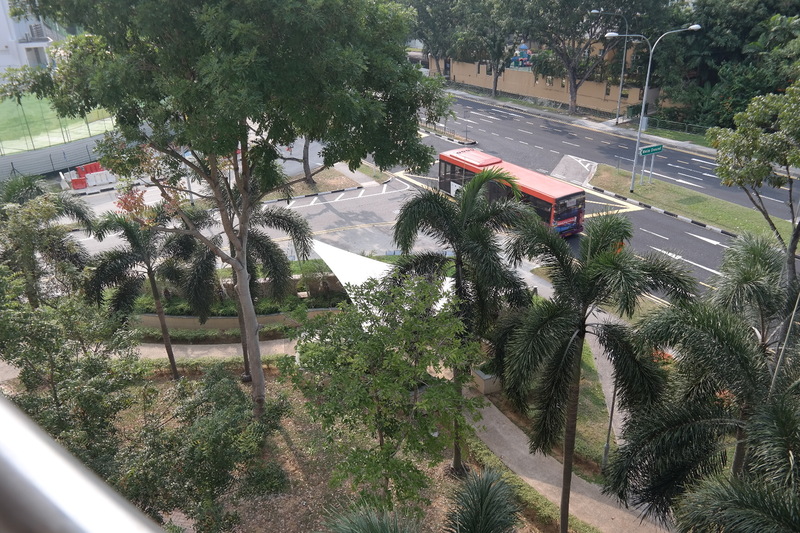 The owner of Parkway Parade, Landlease, is separately launching a mega integrated development in Paya Lebar as well over the weekend. each tier of the seller’s stamp duty (SSD) will be lowered by four percentage points and the holding period shortened from 4 years to 3.
a new stamp duty – the Additional Conveyance Duties – aimed at residential property transactions done through the transfer of shares in property-holding entities. Total Debt Servicing Ratio (TDSR) will no longer apply to mortgage equity withdrawal loans with loan-to-value ratios of 50 per cent and below. 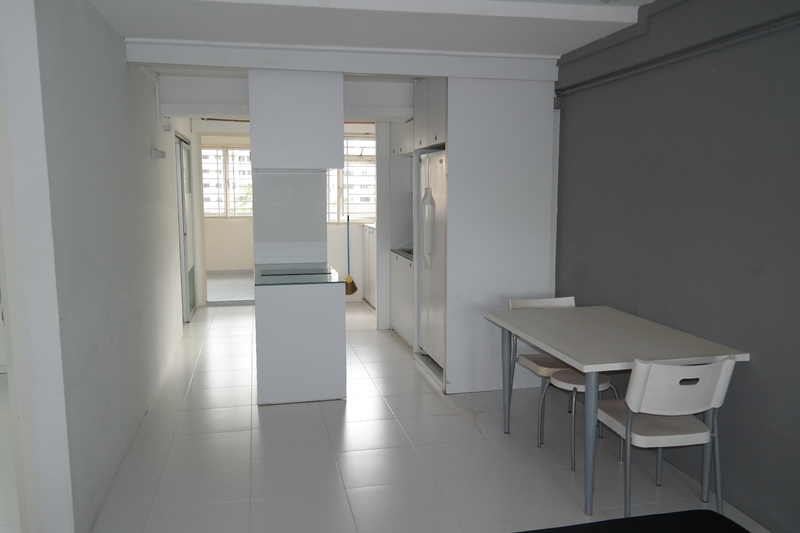 Looking to stay in Marine Parade? 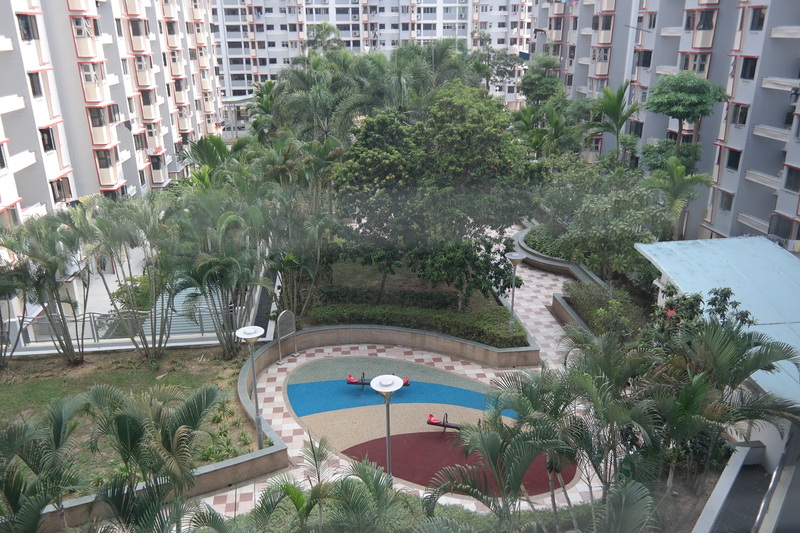 The most popular waterfront HDB estate in the east. 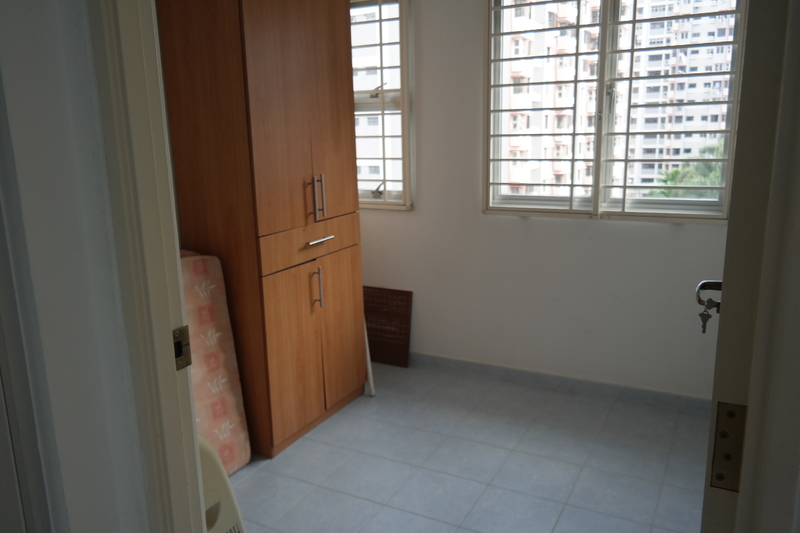 Located opposite Tao Nan Primary School, this is ideal for small families. 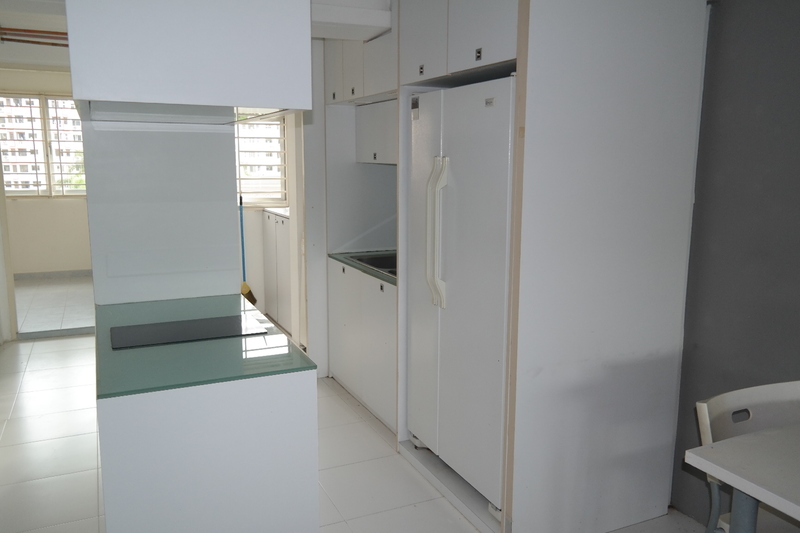 Furnished 2 bedrooms unit and nicely renovated. 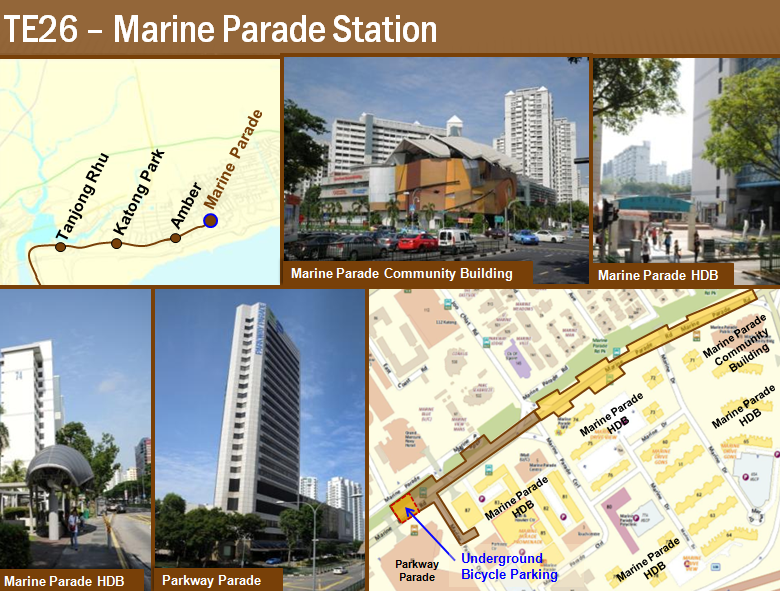 Only mins to Parkway Parade, Public Library, Shops, Neighbourhood Centre, and East Coast Park. 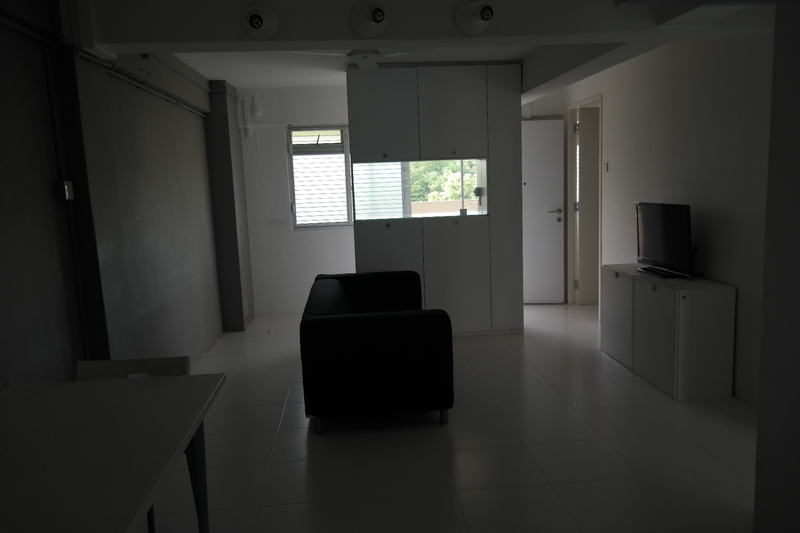 Short distance to CBD, Changi Airport and various major hubs. 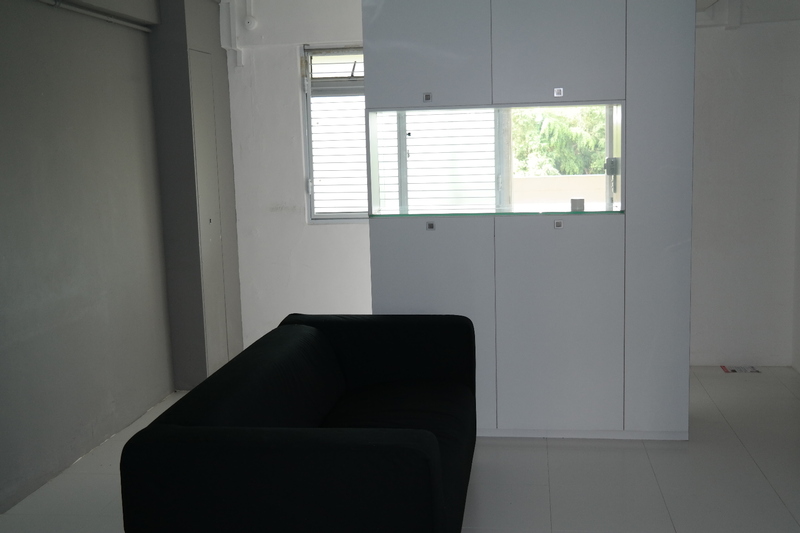 Please call 94772121 for appointment details. Available now! 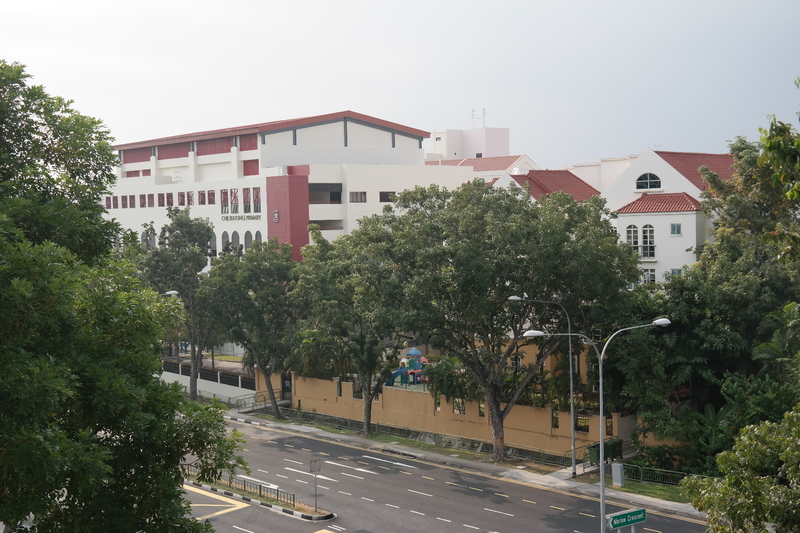 Mom-and-Pop provision shops and market stalls in Marine Parade struggle to find workers. At the same time, many residents of the fast-greying constituency struggle to land jobs due to disability, illness or childcare duties. 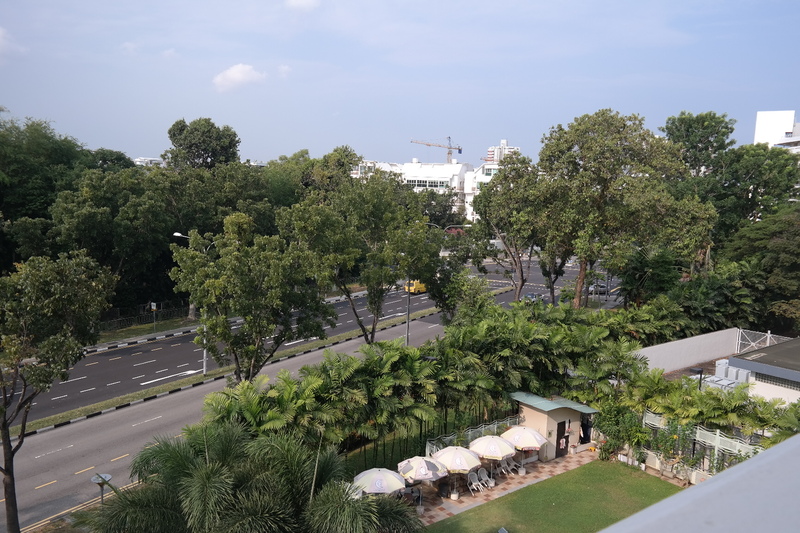 But WeCare@MarineParade, a community network started by Emeritus Senior Minister Goh Chok Tong to link people who need help with resources, is putting two and two together: It is starting a jobs bank for the Marine Parade area by month’s end. 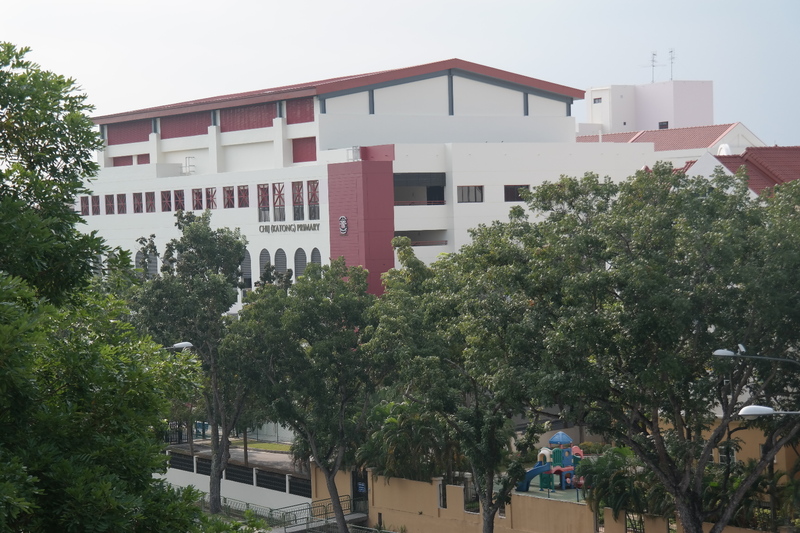 Called the Community Employment Matching System, businesses in Marine Parade will be able to list their job vacancies in the database. 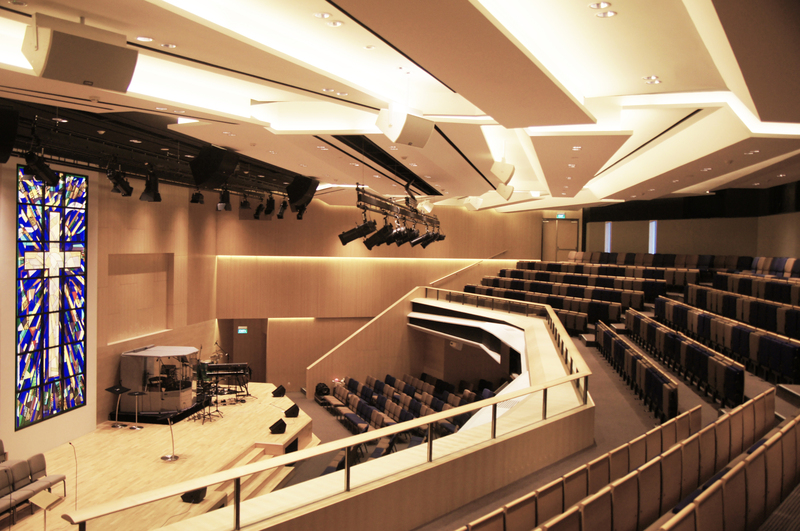 Christ Methodist Church won the Design Award in the institutional projects category at the Singapore Institute of Architects Awards. It was also shortlisted as one of five projects in the religion category at the World Architecture Festival. 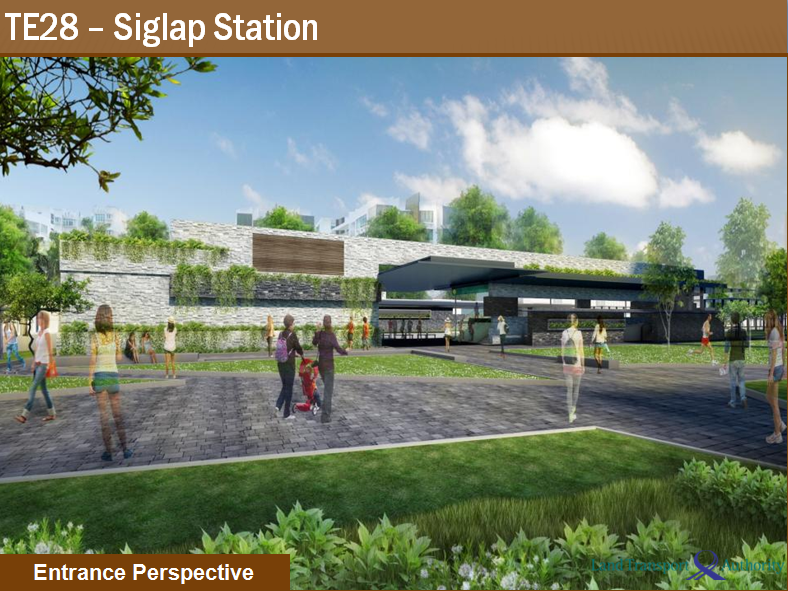 When architect Ko Shiou Hee presented his design proposal for a new building to members of the Christ Methodist Church, he received a standing ovation from the 20-strong crowd. The director at K2LD Architects was shocked. “That has never happened to me before and the church members told me that their pastor usually does not react to any situation,” says the 50-year-old, who was designing a church for the first time. Needless to say, his firm got the project. The focus of his design was to change the way members, and even passers-by, saw the 84-year-old church. 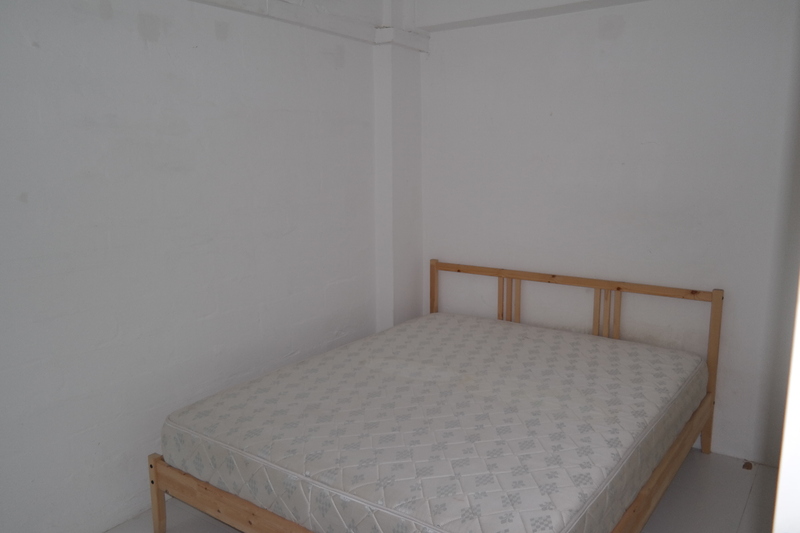 The former building was a single- storey space fronted by a carpark. 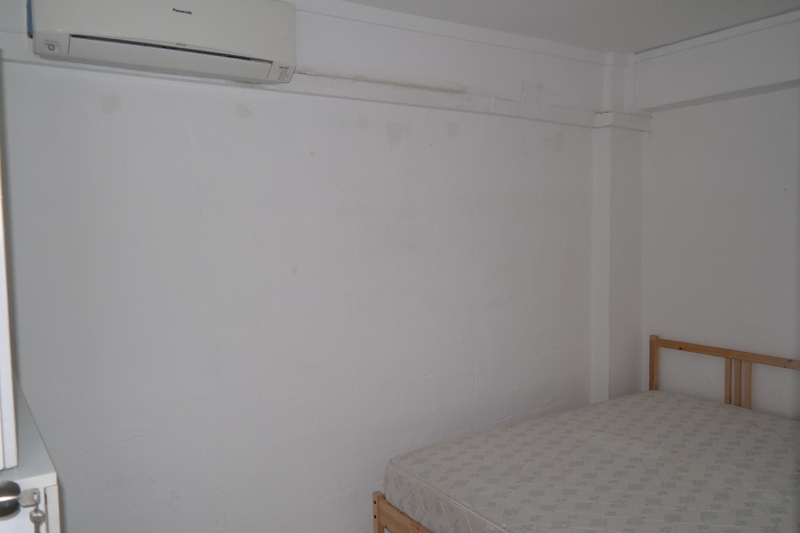 A kindergarten was also crammed at the back, where a three-storey extension stood. The traditional sanctuary was transformed into a theatre-like space that can hold 1,000 people. 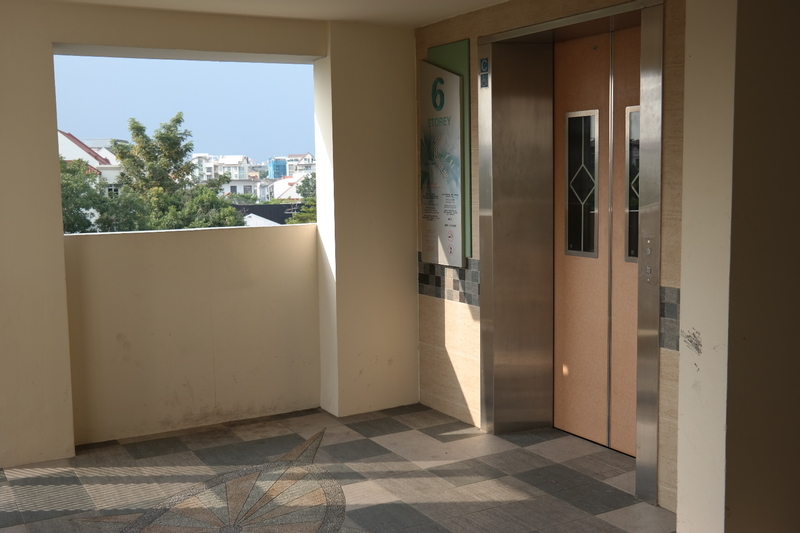 The other floors house a multi-purpose hall, baptism pool, band practice room, dance studio and classrooms. There is also a basement carpark and greenery on both sides of the church, which many of the fellowship rooms face. 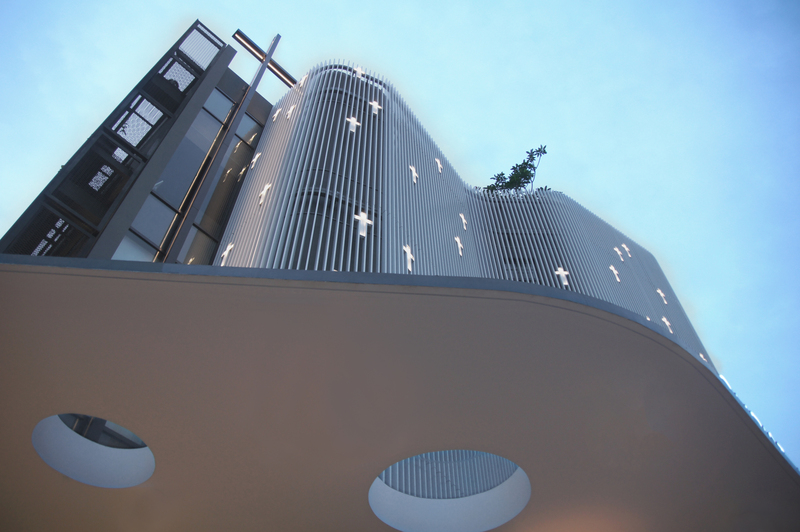 The highlight feature is the wave-like facade. Mr Ko says he was influenced by the church’s proximity to the sea. Clad in aluminium strips, little crosses are cut into the facade and they light up and glow against a muted backdrop in the night. 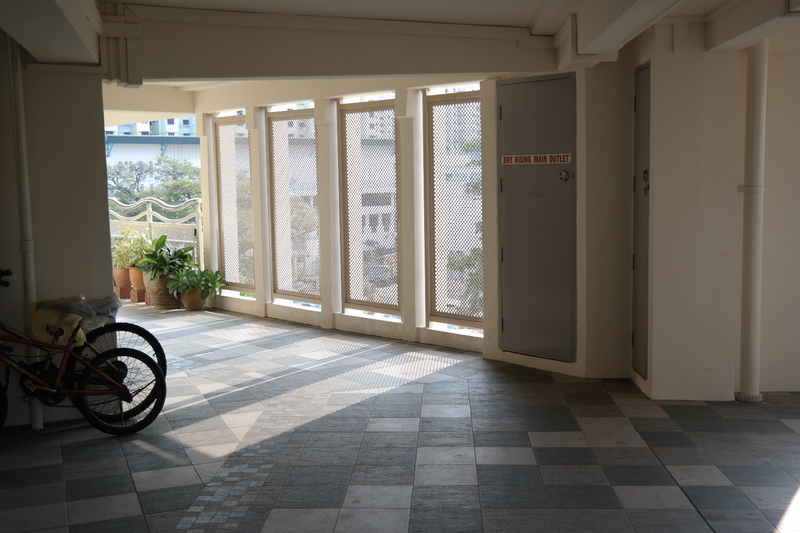 And to pay homage to the church’s heritage, Peranakan tiles decorate parts of the floor in the building. The $20-million project took almost four years to complete. The church wanted a larger building, but was initially restricted by government regulations due to plot ratio control. This regulation was changed midway through construction and the building was completed with four storeys and an attic. The new building is a stark contrast to old, traditional churches, something Mr Ko was conscious of when he came up with the design. “I think of those historic churches in Europe. They are pretty, but no one is inside worshipping,” he says. 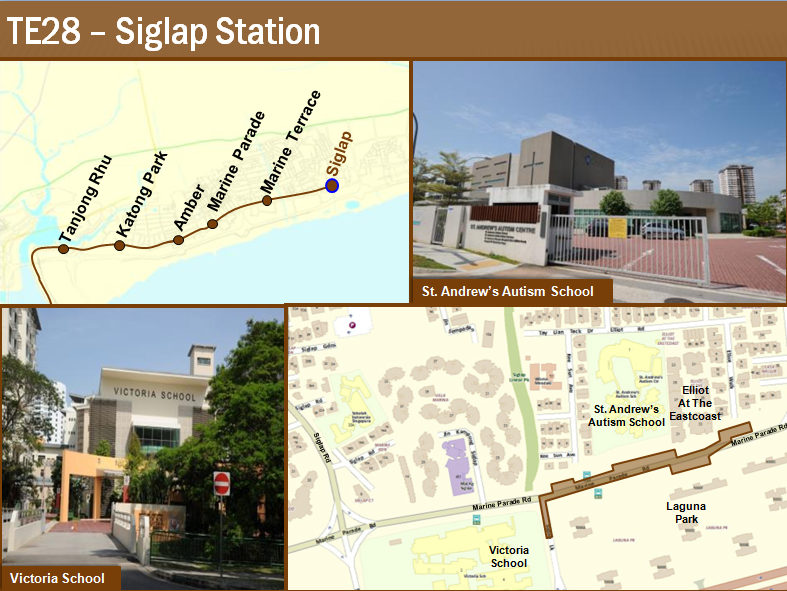 The concept of this project was not thought of simply for its form and function, but the hope and connectivity it will bring to the people of this church. During the day, the church rests in the backdrop of the magnolia white sky, a building designed to be welcoming and at one with its surroundings, offering visitors asylum and peace. As the sun retreats and darkness creeps, the church transforms into illumination. The front, reminiscent of little crosses dancing across the meniscus facade of the church,while the back, a contrast of dynamic light and linear installations, display a spectacular effect, a giant cross bathed in falling stars. A reminder of the primordial beauty and power of God, but most importantly, that he will guide you especially in the darkest of times. 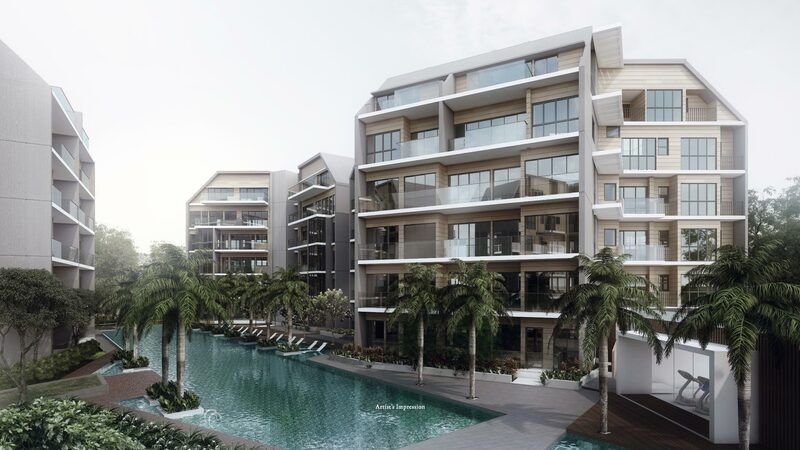 DESPITE the gloom in the residential property market, developer UOL Group is confident of moving units at its latest East Coast development, 70 St Patrick’s. Mr Liam Wee Sin, president (property), told The Straits Times yesterday that there is still “underlying demand if you have a good product”. 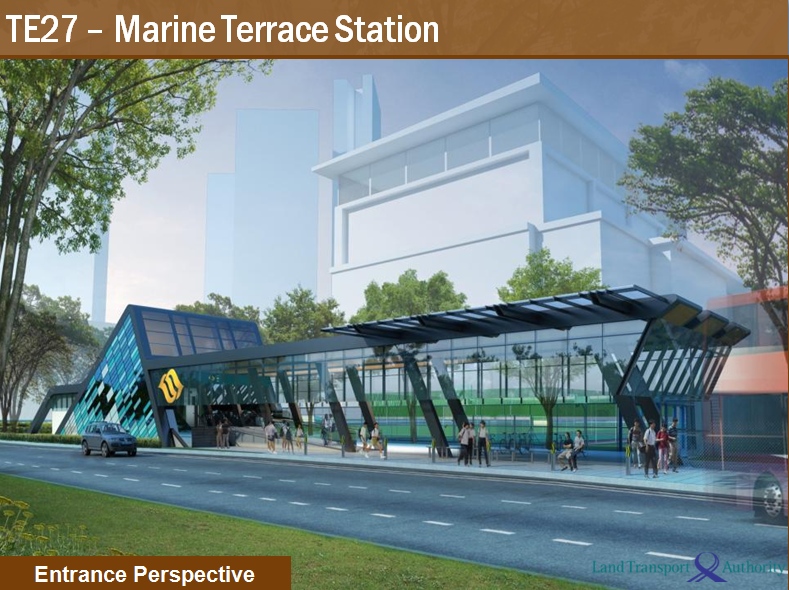 Mr Liam said 70 St Patrick’s location in District 15, next to the upcoming Marine Terrace MRT station on the Thomson-East Coast Line, will be a draw. 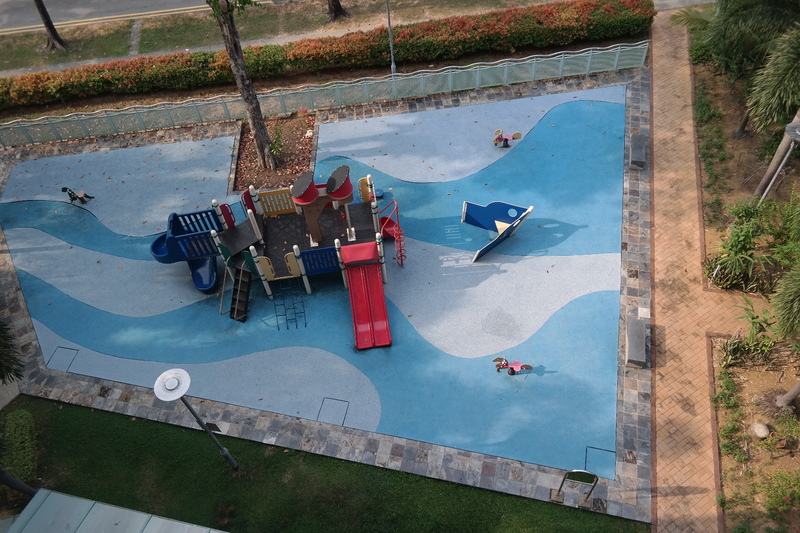 “The residential blocks are all arranged… such that each faces a different aspect of the surrounding amenities, and this gives buyers more options,” he added. 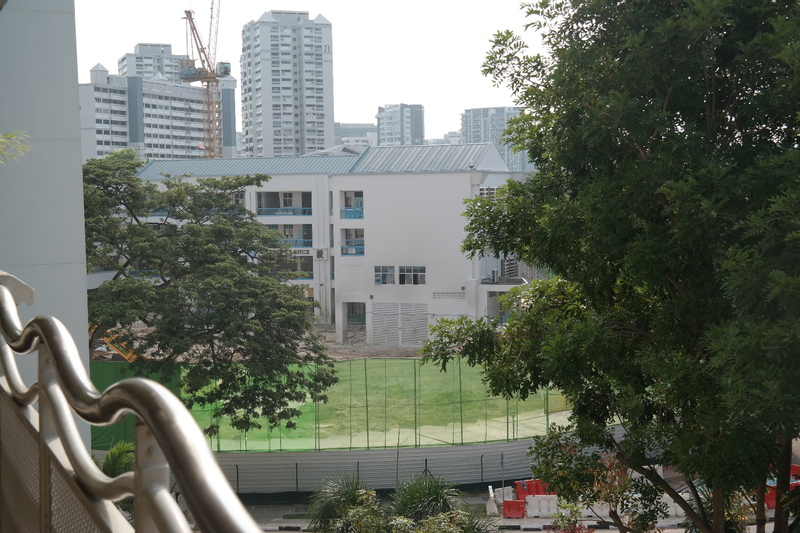 The 186 units at the low-rise freehold project go on sale today at an average price of $1,600 to $1,700 per sq ft (psf). Prices start at $1.2 million for a 700 sq ft two-bedder and go up to $2.5 million for a 1,647 sq ft penthouse. 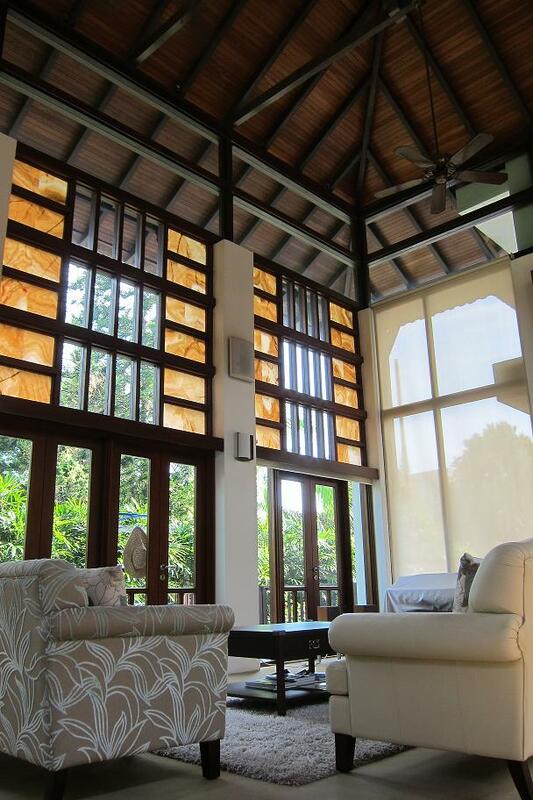 Industry sources said a number of buyers have already expressed interest in the development. The project is next to the 102-unit St Patrick’s Residences, which launched last year. 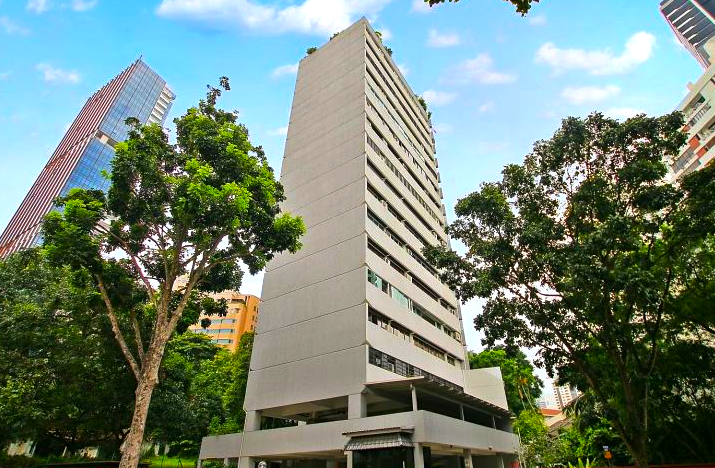 Units at the freehold project were sold at an average price of $1,226 psf over the past six months, according to Squarefoot Research. UOL is also keeping busy with OneKM, the retail mall below Katong Regency, which is expected to have its soft launch next month, said Mr Liam. 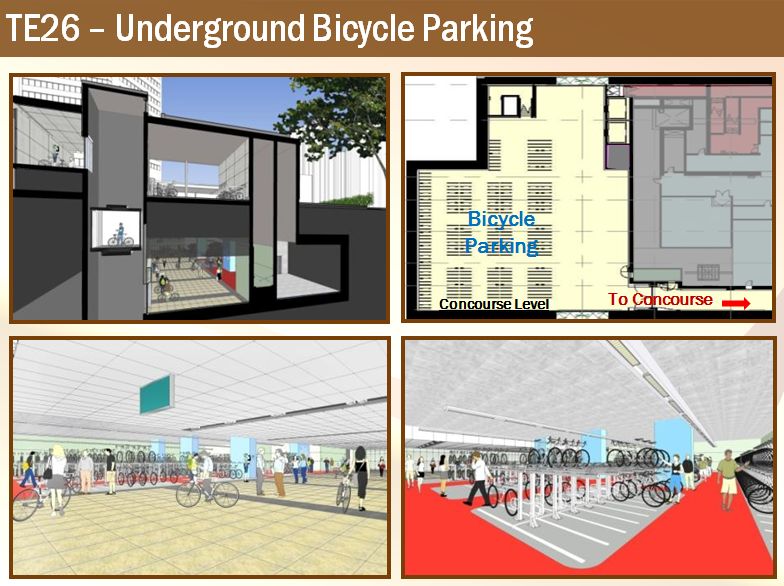 The mall has 158 retail units spanning a net lettable area of 203,601 sq ft. Its anchor tenants include Cold Storage. 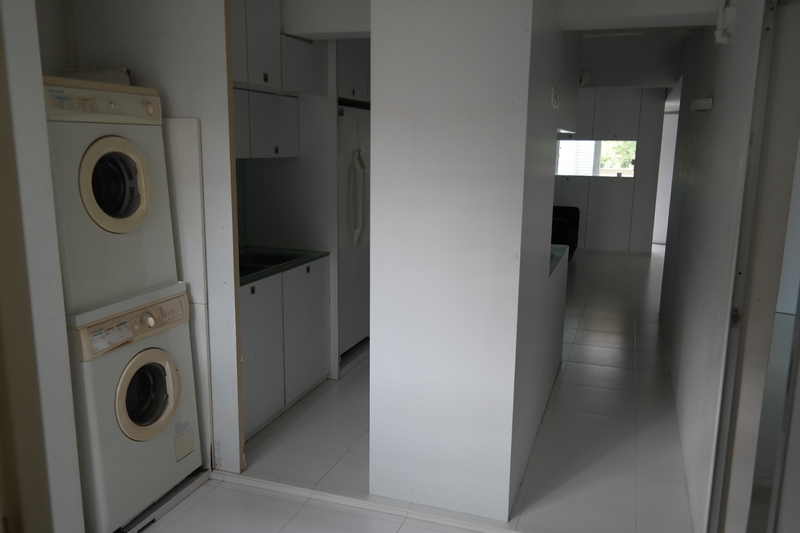 Mr Liam said the company is working towards growing its recurring income via a diversified portfolio in the light of the softening residential market. In August, UOL embarked on its first overseas venture by acquiring a site in Bishopsgate, in the City of London, via a £97 million (S$200 million) purchase. 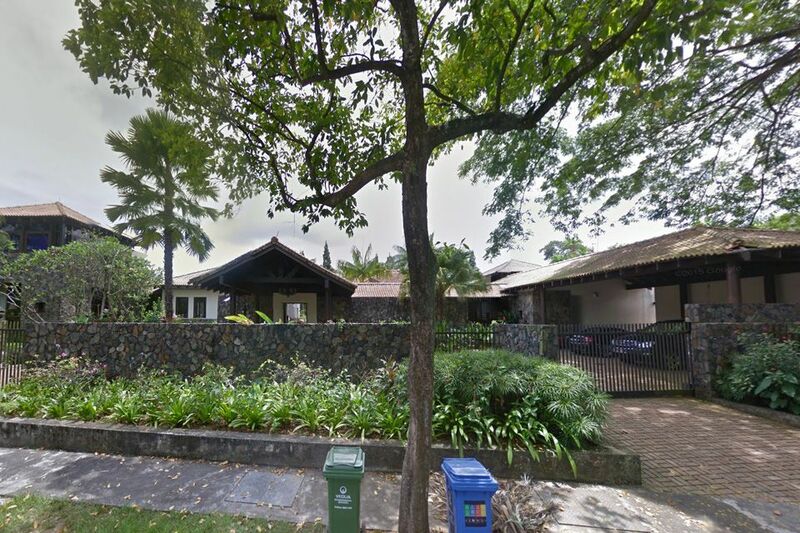 It expects to operate a hotel on the mixed-use site under its Pan Pacific hotel flagship brand. Pointing out the site’s location in London’s financial district, Mr Liam said its proximity to the Liverpool Street Station and the future Crossrail, which will link the whole of Greater London, will be a “game-changer”. “In all our ventures, we always apply the same investment principle. There must be a scarcity factor and high connectivity and that would help translate into positive demand,” he said.